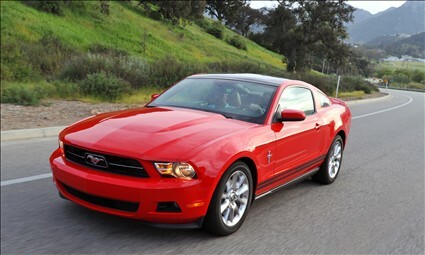 MSN writes it's review of the new 2011 Ford Mustang! It is time to Pony Up! Thoroughbred Ford -Free Concert Tickets!